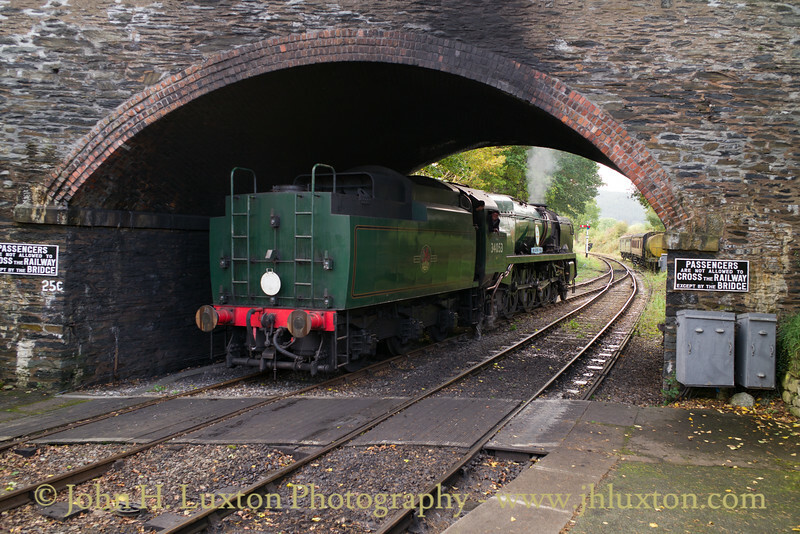 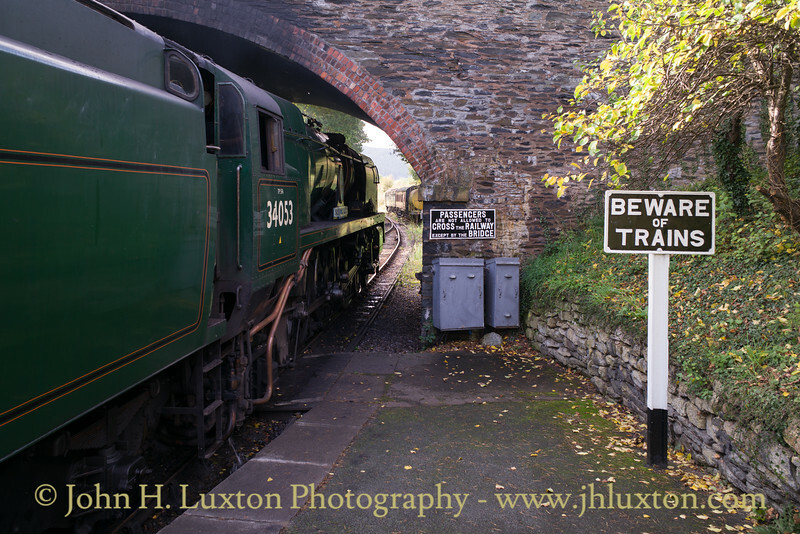 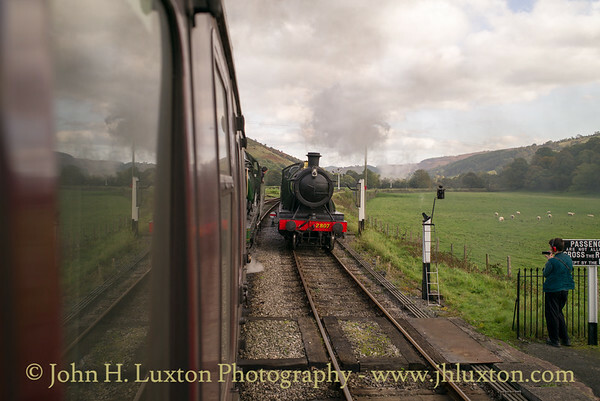 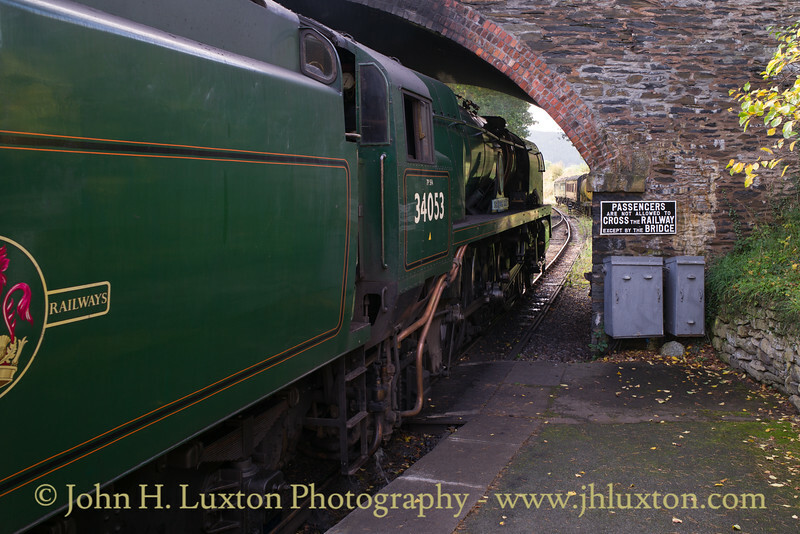 God's Wonderful Railway though the Dee Valley - -Llangollen Railway photographed during 2017. 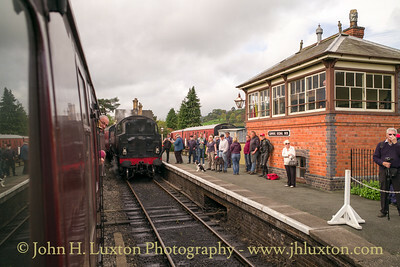 Highlight of the "Along South Western Lines" Gala Weekend 2017 was a visit from Bullied Battle of Britain Class Pacific "SIR KEITH PARK" named after the New Zealander Sir Keith Park who was second in command during the Battle of Britain. 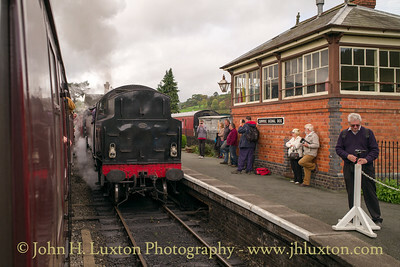 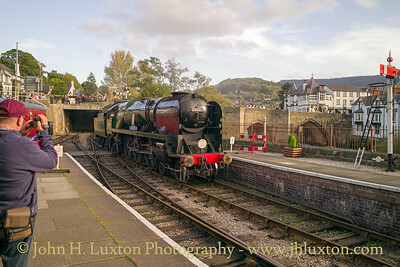 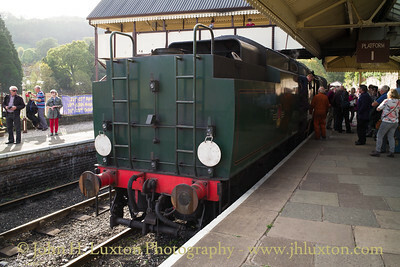 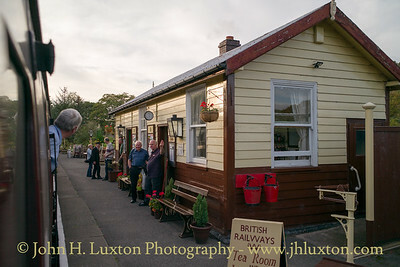 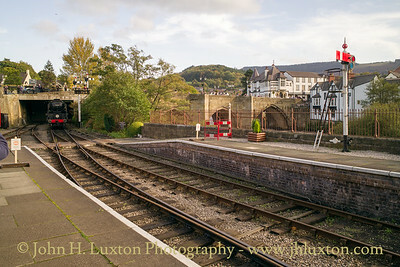 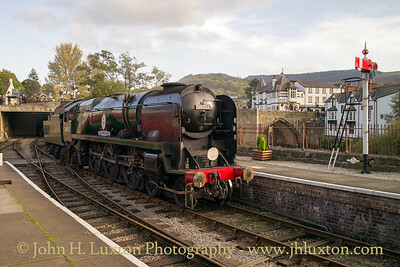 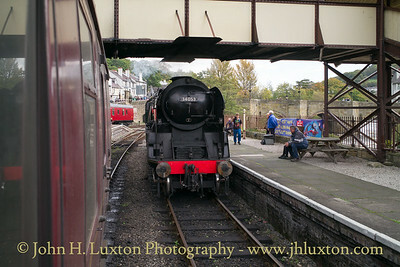 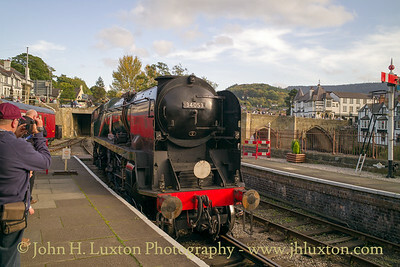 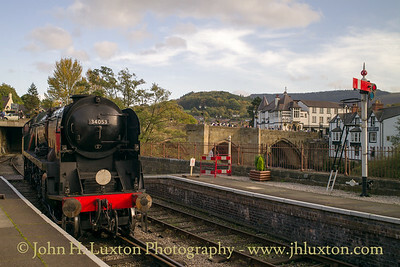 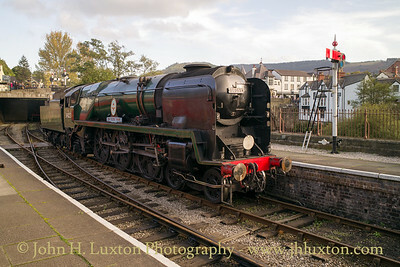 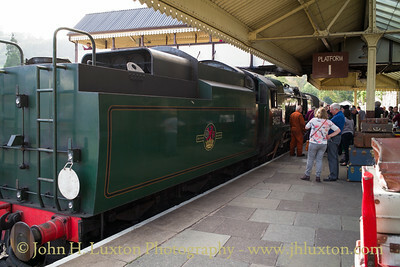 The Locomotive is seen here at Llangollen Station. 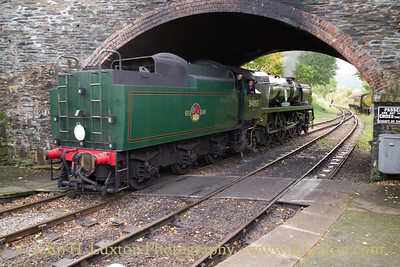 GWR 2807 heavy freight locomotive passes Southern Railway Battle of Britain Class "SIR KEITH PARK" at Carrog - October 14, 2017. 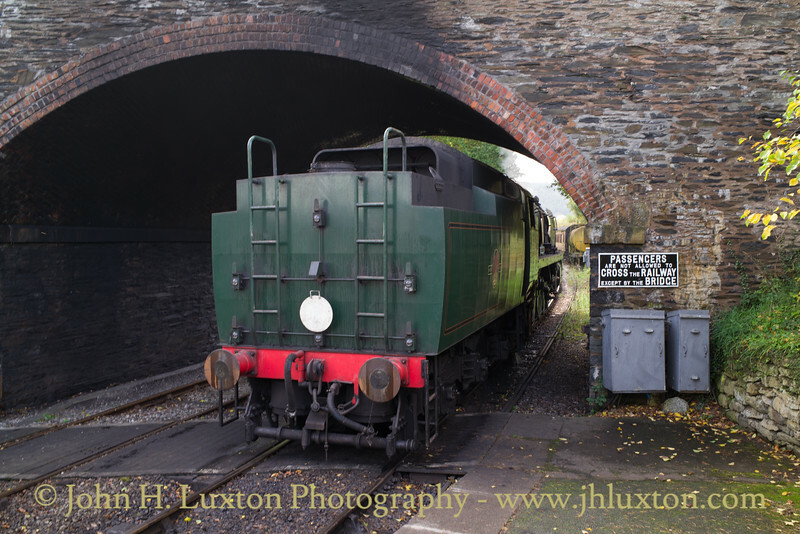 2807 is based at the Gloucester and Warwickshire Railway and is the oldest surviving member o fthe class having been built in 1905. 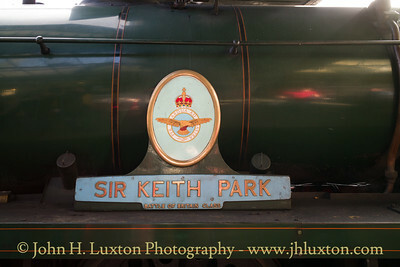 Highlight of the "Along South Western Lines" Gala Weekend 2017 was a visit from Bullied Battle of Britain Class Pacific "SIR KEITH PARK" named after the New Zealander Sir Keith Park who was second in command during the Battle of Britain. 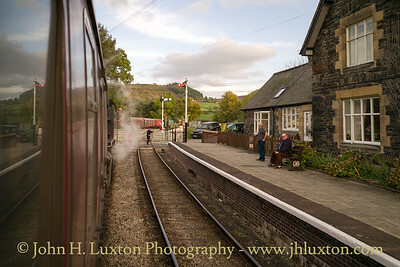 The Locomotive is seen here at Carrog Station. 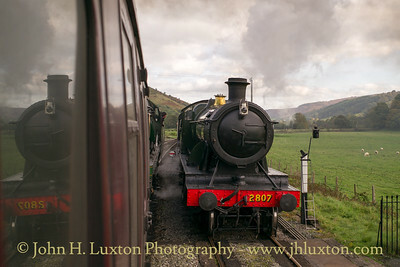 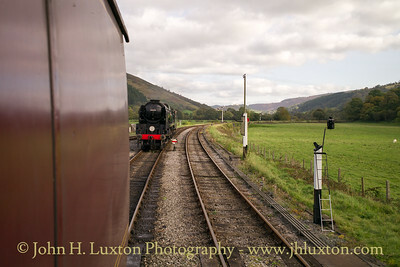 80079 at Carrog on a Llangollen bound train.